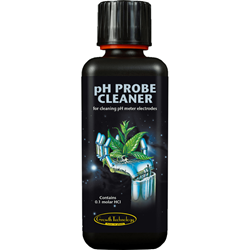 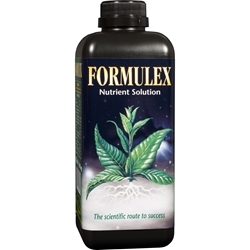 Growth Technology began experimenting and creating hydroponic products in 1984 and became established in Australia in 1985. Now Growth Technology produces and distributes products across the world, becoming established in the UK in 1992. 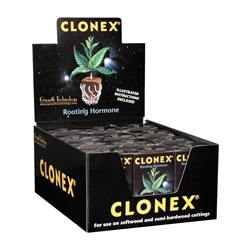 Growth Technology supplies a range of equipment, nutrients, stimulators, growing media and more. We supply their products as they meet the high standards and expectations of the market demands. 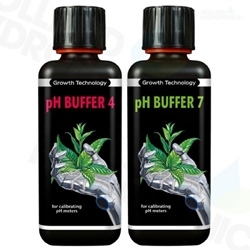 Growth Technology are ideal to use as a part of your hydroponic set up from start to finish, their extensive range is forever expanding and improving to move with the times. 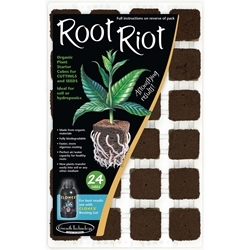 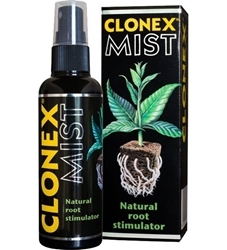 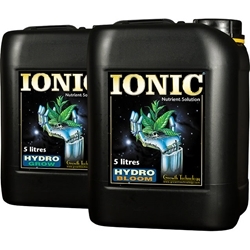 Ionic Grow & Bloom are simple to use, single part nutrients. 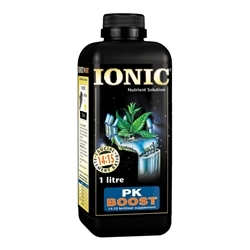 Ionic PK Boost is a potassium and phosphorus supplement designed for use with Growth Technology’s Ionic Bloom feed.